This Designer interior wooden restaurant chair features a custom natural stain finish on a solid European beechwood frame. The back is handsome contoured wood, while the seat is a comfortable vinyl upholstered cushion. 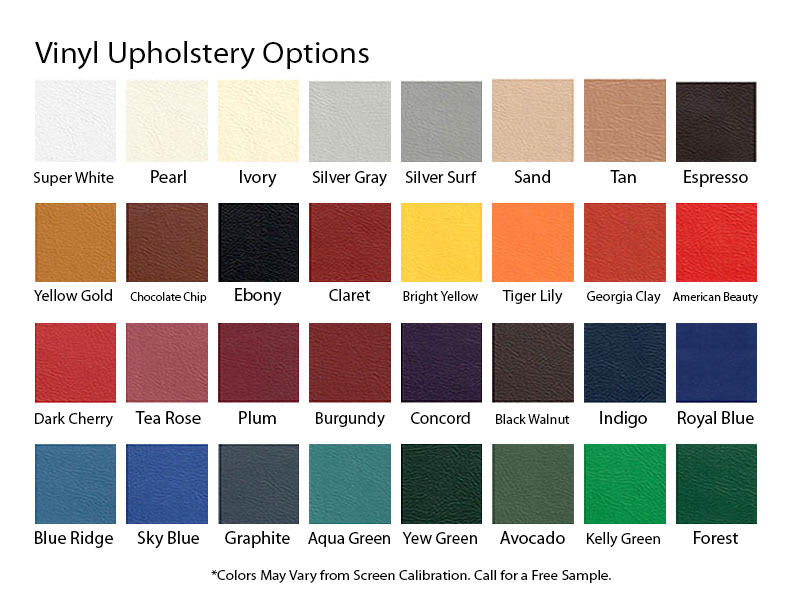 Choose the color of the vinyl upholstered seat to accent your coffee shop, cafe, or bistro color scheme. 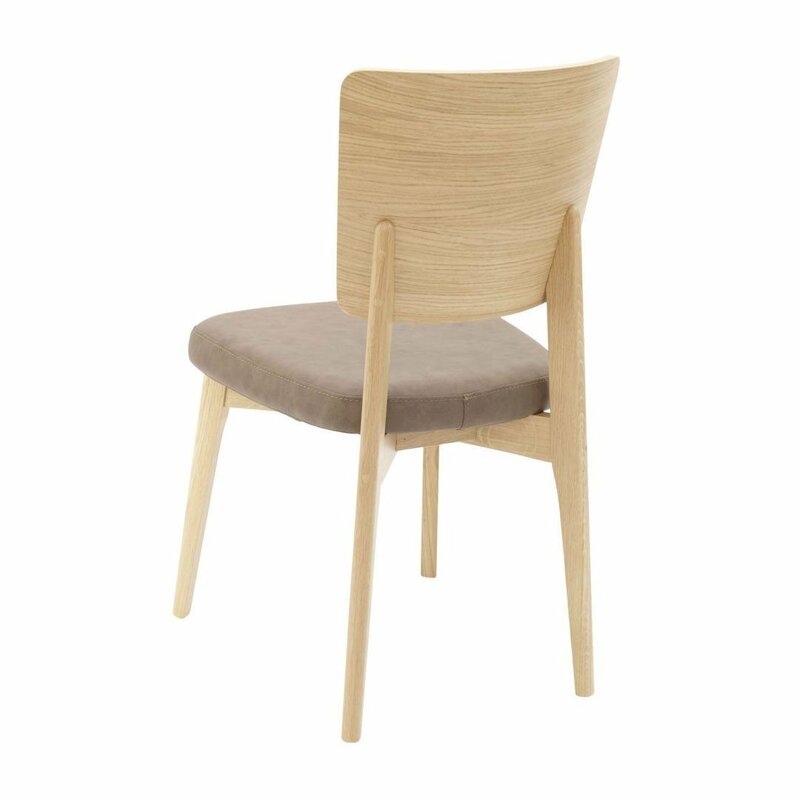 Present your patrons with this stylishly modern restaurant dining chair as they enjoy the rest of your restaurant's hospitality. Our classic restaurant dining chairs are built to last and come with a 5-year commercial warranty. * This product is special ordered and has a minimum 10 week lead time. Custom vinyl colors and fabric options available. Call for further details. • Dimension: W 18" x D 17.5" x H 34.5"